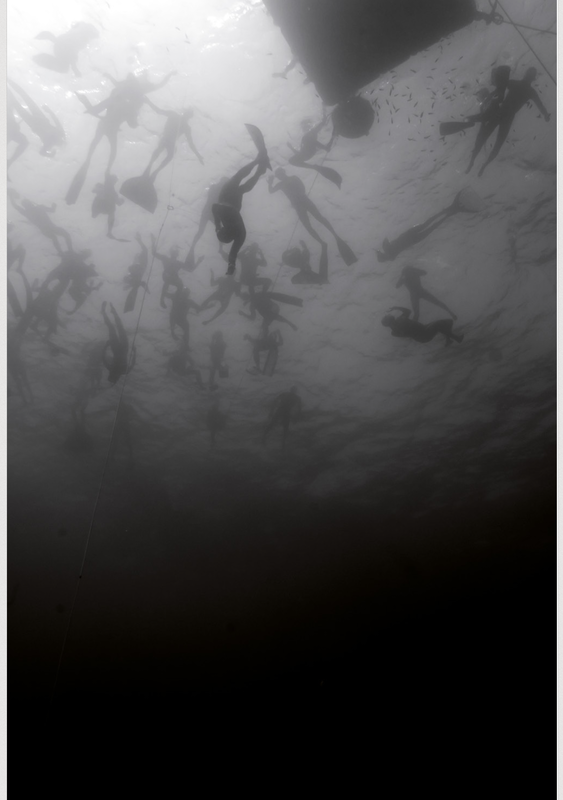 Everything you wanted to know about freediving. 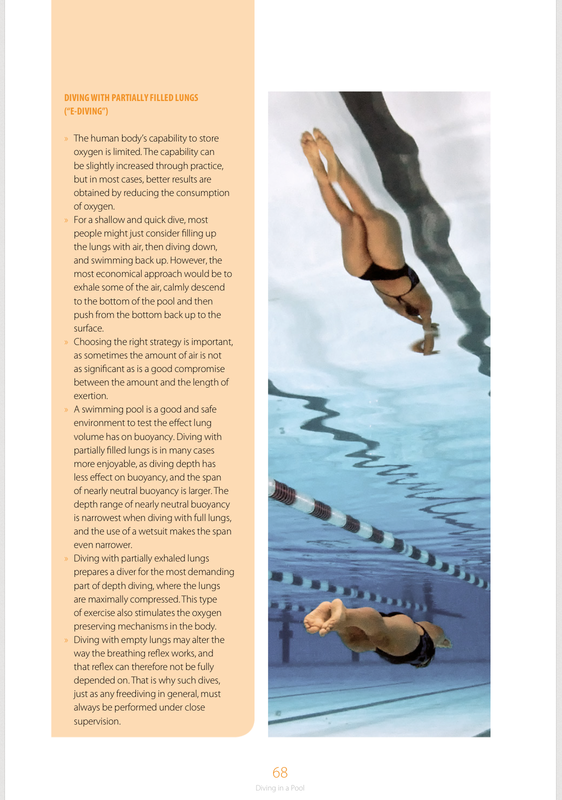 FOR ALL FREEDIVERS, BEGINNERS TO ADVANCED. 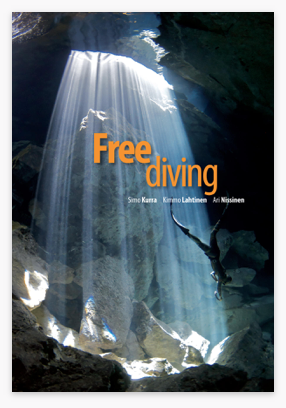 The most comprehensive and best freediving book on the planet. 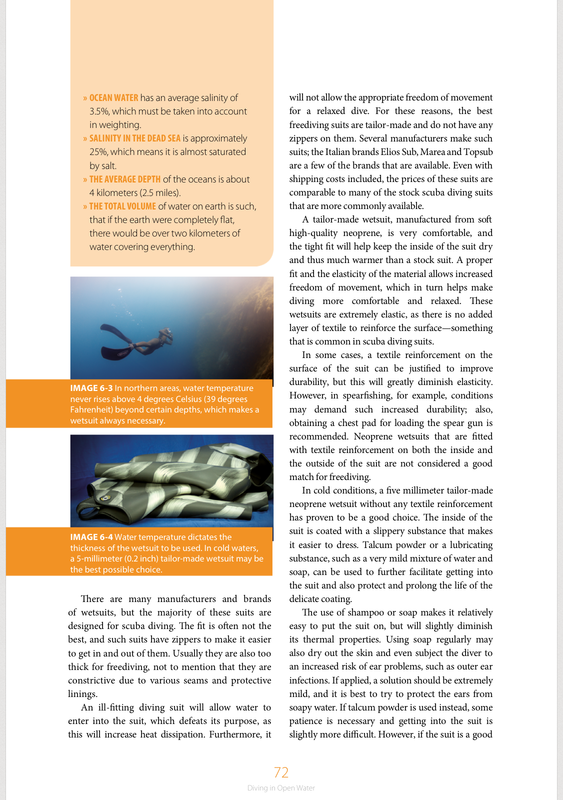 Covers everything you need to know about freediving. 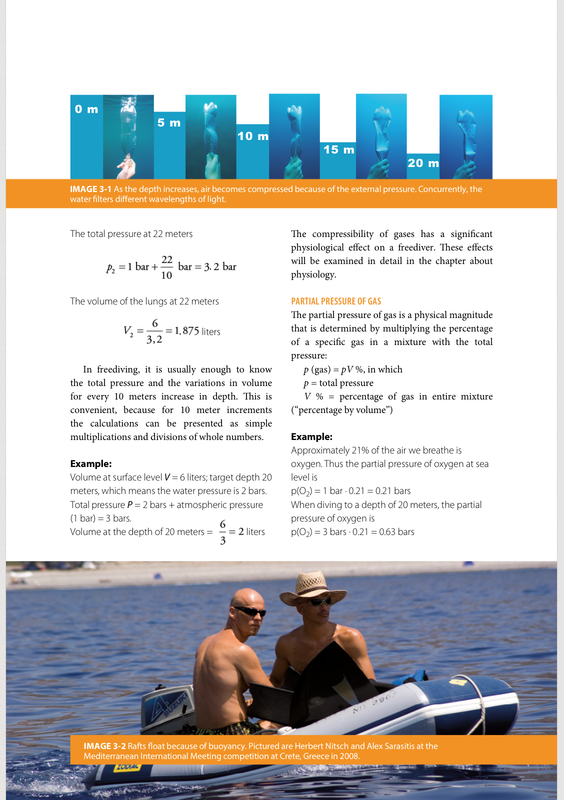 Great for beginners and advanced freedivers; suitable for freediving students and instructors. 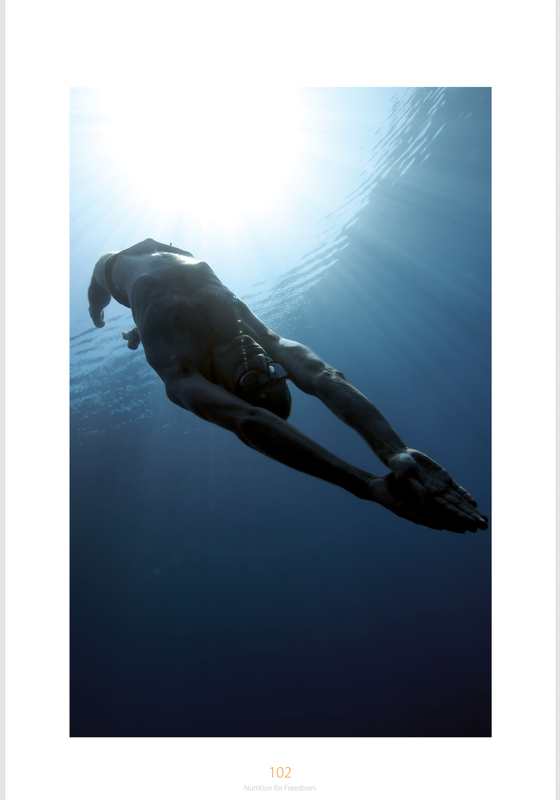 Includes chapters on freediving physiology, nutrition, psychology, competitions, and much more, along with beautiful illustrations. 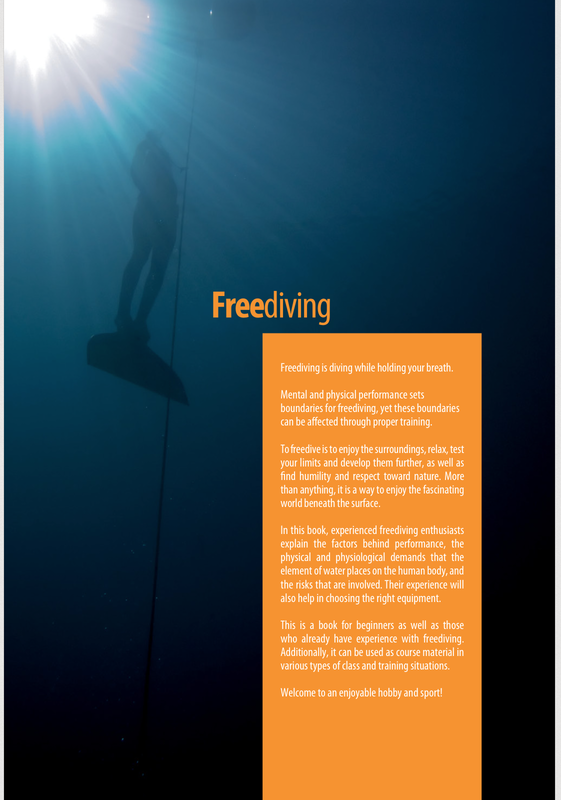 One hundred fifty pages of important and interesting information related to freediving. Kimmo Lahtinen, Finnish navy diver 1989 (-2010), CMAS scuba instructor 1991-, AIDA education committee 2005–2009, AIDA president 2010–2016. Freediving qualifications: AIDA instructor trainer and AIDA AI judge instructor. ​Owner of the FreeXperience company. Simo Kurra, AIDA education committee 2007–2009, the “father” of AIDA ITC systems: EOS, CARS, JOS, AAT. Freediving qualifications: AIDA instructor trainer. Check the book reviews at Divernet, Deeperblue and Scubaverse.